NAT type issues with your gaming device? No worries, we’ve got the solution! 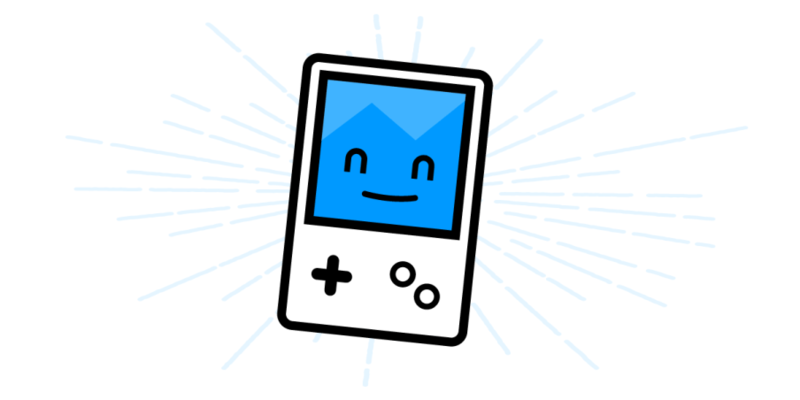 Using your game console to play games online is one of the most popular ways to relax nowadays. Being faced to human opponents certainly beats playing against the computer. Read below to see how you can fix NAT type issues and be connected on your PlayStation, Xbox, Nintendo or other game console using two simple apps. What is NAT? How Does It Affect My Game Console Connectivity? For the purpose of this article, we’ll assume that you’re connected through a router or firewall to the Internet, whether at home or through some public network. The simplest way to bypass any ISP restrictions regarding NAT is by using a fast bonding VPN such as Speedify. A VPN makes it impossible for the Internet service provider to see what your traffic is about and impose port restrictions. All VPN traffic goes through predefined ports that are open. 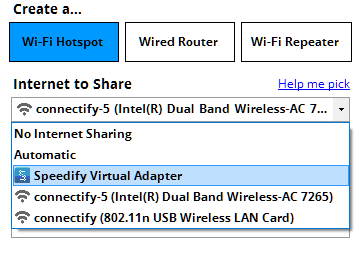 Now that you’re all set – forget about NAT type issues and enjoy your online gaming with Connectify Hotspot! And Speedify, if that’s the case.